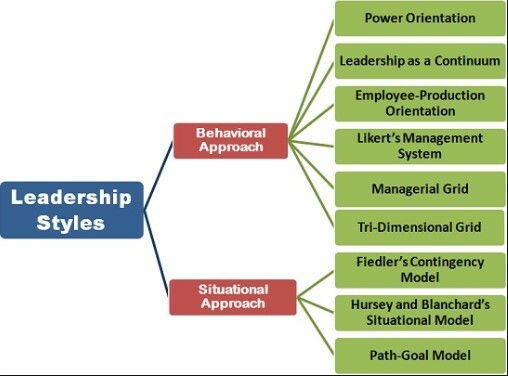 Leadership Styles In Management - There are vast arrays of leadership styles that one may see in a business world or in a workplace. Without question, each of these styles has its own advantages and disadvantages. Thus, the goal and the culture of the company in which the style exists will be the determiner whether the style works best or not. In addition, one should notice that the styles of leadership in one company may have to shift when the goal and the culture change. Hence, one may say that the style of leadership is fluid and can never be fixed forever. Among many kinds of leadership styles, the Laissez-Faire might be the best choice of style of leadership for a company that has a lot of highly trained employee. This kind of style of leadership shows the necessity, in this case lack of, direct supervision from a supervisor or a manager. The reason why the supervision is unnecessary is because the staffs and the employees are able to do what they should do. However, despite of its richness in trained employees, this kind of leadership does not show the hierarchy of leadership or supervision, which, in turn, may lead to a poor production. Autocratic may lead to a long discussion among other kinds of leadership styles. One of the reasons is because this kind of style may reflects dictatorship. 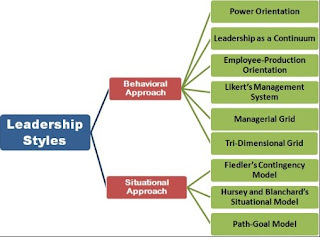 In this types of leadership, the manager or the supervisor take no input from others, making him or her the sole decision-making in the organization. Though this style may seem not good, it may also bring some advantage in a particular work environment where the subordinates of that very manager are not highly-trained so that what they need to focus on is the command of the manager to achieve the goal of the company.